WRLA (Women’s Rugby League Association) are pleased to announce their Divisional Structure for the 2017/18 season which will commence on Sunday 15th October and come to a conclusion on Sunday 1st April 2018 when the cup and plate finals take place. 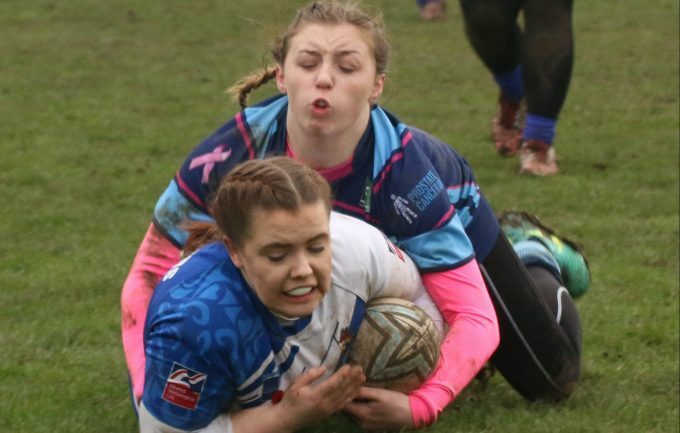 In Division 1 last year’s champions Stanningley begin their season at home to Huddersfield St Joseph and runners up Wigan St Patricks visit Batley Ladies. The two newly promoted clubs clash when West Leeds Eagles visit East Leeds. In Division 2 newcomers Dewsbury Moor travel to last season’s relegated side Thornhill Trojans. WRLA Chair Steve Manning: “The Divisional structures have now been completed as well as our fixtures for the season. There will be a round of fixtures to be re-arranged in 2018 to accommodate the WRLA County of Origin, which will be part of a double header for the third year with the BARLA Yorkshire Cup Final on a date yet to be arranged.